Warm water and well-being Even the old Romans already were aware of the healing powers of the thermal water. Moor and Spa are the main pillars of the cure treatments in Bad Buchau. In the Adelindis-Spa with its large inside and two outside pools and the sauna facilities where you can find peace and recovery but also fun when doing water gymnastics. Sputterers, Water jets and the Sauna Grotto complete the bathing adventure. Recovery for body and soul. 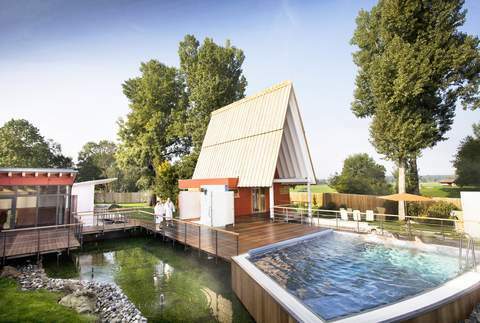 The facilities in Bad Buchau complement one another to an extensive variety of treatments. 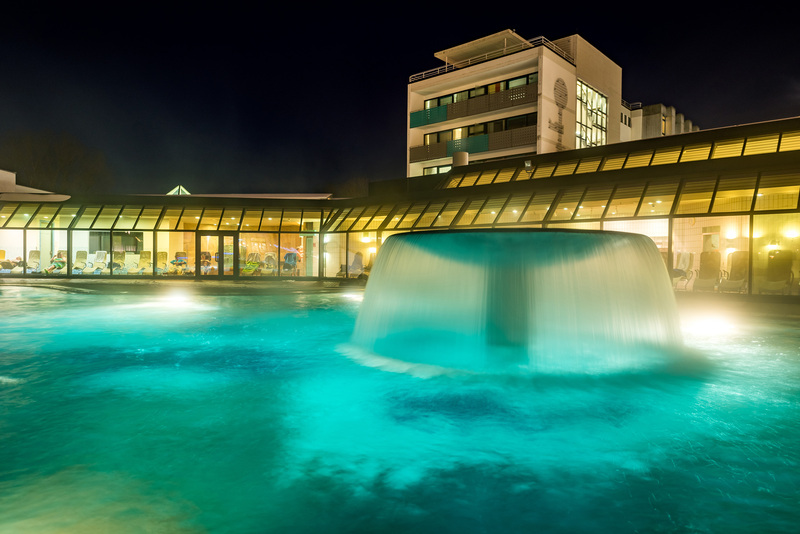 The "Therapy Centre Federsee", with the Federseeklinik, the Rehabilitation Clinic create the curing success from which our guests profit even a long time after leaving us. Since the Fifties visitors have been finding cure and relief or just relaxation from every days life. Immerse into the pleasant power of water and nature which are embedded in a harmonic unity of the environment. An holistic return to nature's force while inspiring all senses.